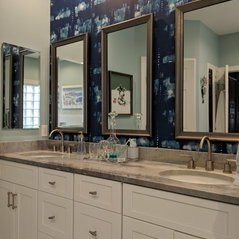 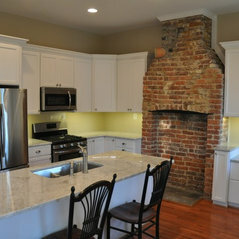 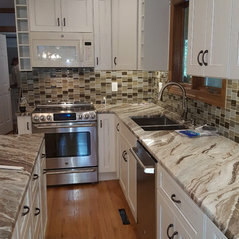 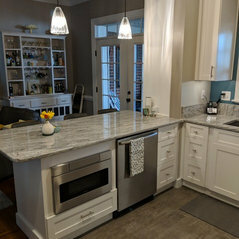 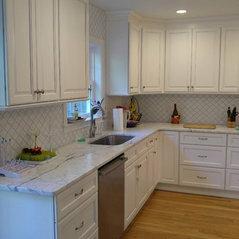 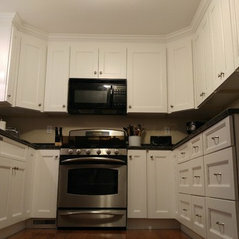 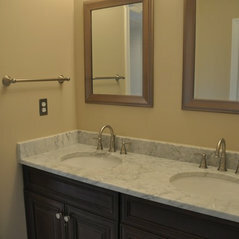 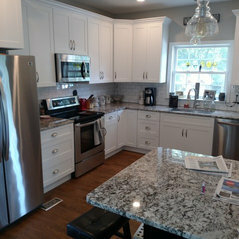 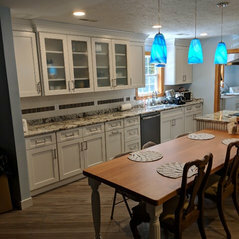 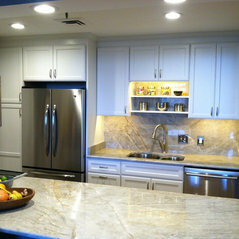 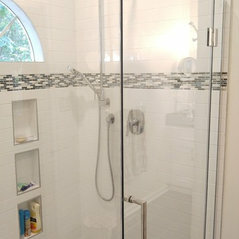 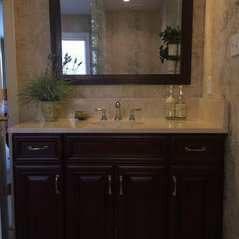 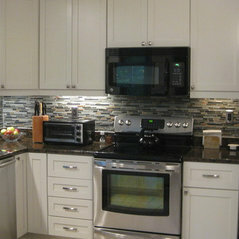 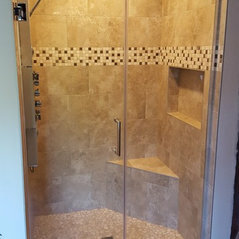 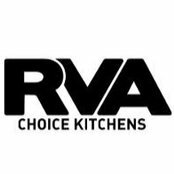 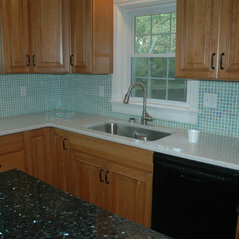 Richmond's Luxury Kitchen & Bath Remodeling Firm - 2x Best of Houzz! 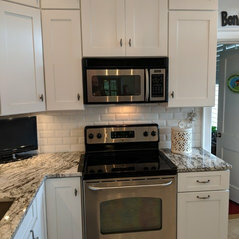 Commented: backsplash tilesqI can't remember whether we got this tile from Morris Tile in Richmond or whether we got them from the two tile manufacturers we represent. 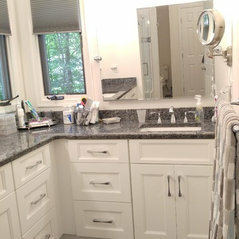 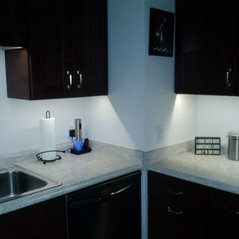 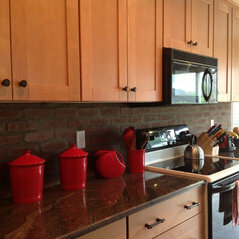 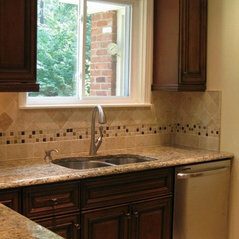 Commented: what is the stone used in the countertop?That is a fantasy brown which is fairly popular now adays.